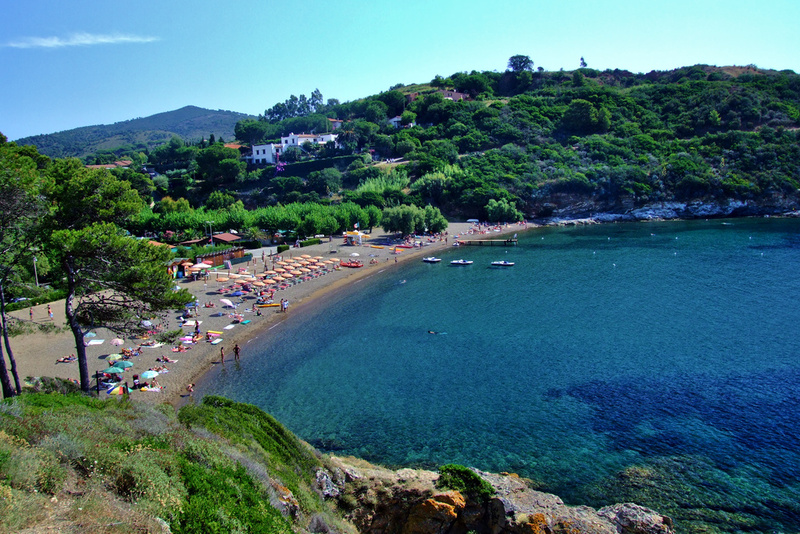 Camping Arrighi*** is in a beautiful location on the Island of Elba, right on the Barbarossa beach, just 1 km from Porto Azzurro. 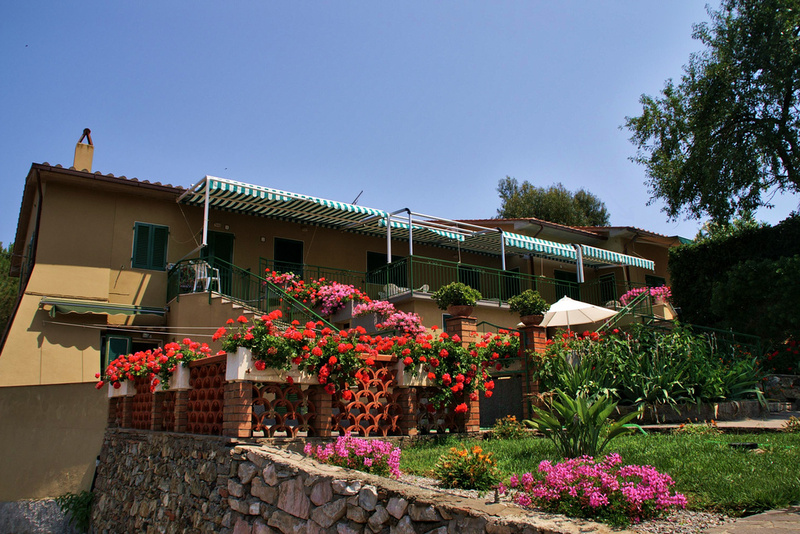 All of the most interesting towns on the Island of Elba, as well as the ferry arrival and departure ports, are just a short distance from Camping Arrighi. The camp covers about 12000 square meters of land, partly flat and partly terraced with variegated vegetation including poplar, acacia, eucalyptus, pine and citrus trees, fragrant hedges of butter bush and oleander, flowers and Mediterranean maquis. 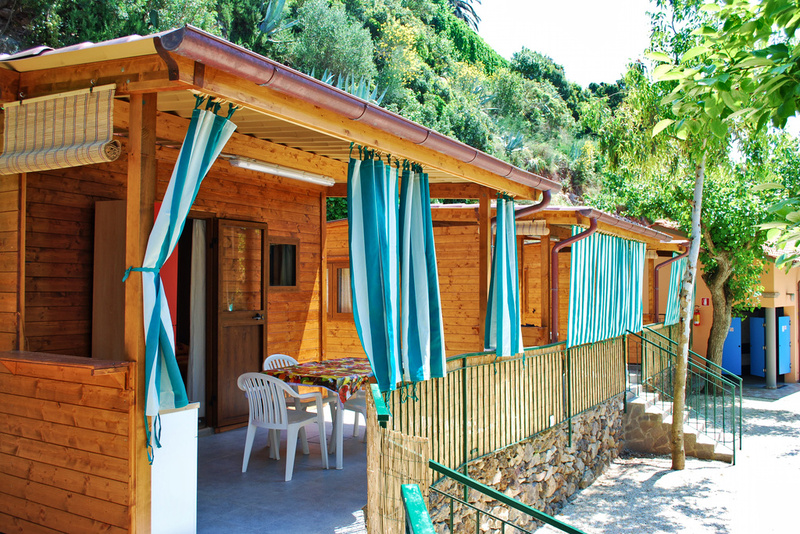 There are convenient sites for your tents, caravans and campers; in alternative, there are various types of apartments and bungalows on the campgrounds to meet all of your needs. The camp is managed directly by the owners, aided by a staff of expert collaborators, to guarantee our welcome guests maximum willingness, diligent service and courtesy. Any time of year the camp is perfect for a relaxing vacation surrounded by nature, especially in spring and fall, but also at the height of the season. 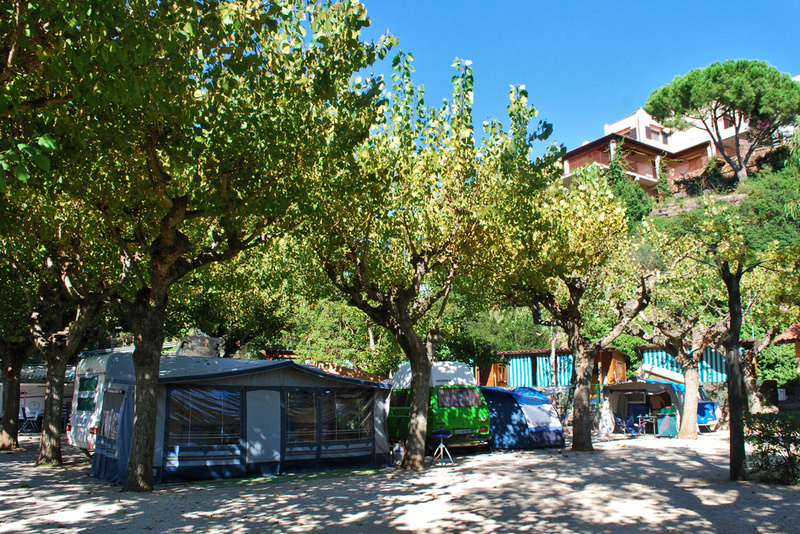 The perfect destination for families, the campground is also an excellent choice for a more active vacation, given its proximity to Porto Azzurro, one of the liveliest cities on the Island and easy to reach; even on foot it is a short, panoramic walk. Dogs are welcome at our camping, in the bungalows, apartments, rental caravans and restaurant: “Camping Dogs” have a free holiday with us; while for guests with 4 paws in our apartments, bungalows or caravans will be charged a fee of € 25.00 for the entire stay. Any damage caused by the animal to third parties or to the facilities of camping are under the full responsibility of the owner . In the period from 01.05. – 30.09. it is not allowed to take them to the beach. (An exception is the private part of the Barbarossa beach, but also here a bath of the animal is never allowed). In the period from 01.10. – 30.04. dogs can be brought to the beach, keeping them always on the leash – really close to the owner. In short distance from our camping, in Terranera and Mola, there are “dog beaches” where your pets can enjoy the water also in high season. 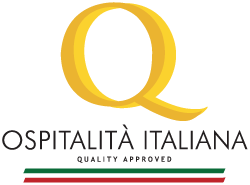 Our camp provides an on-line ferry ticket service, with no additional reservation fees (excluding the Piombino-Cavo line) at special discount prices! Environmental protection is important for Camping Arrighi, therefore we have voluntarily adopted an environmental policy to reduce environmental impact to a minimum, improve the quality of our services and guarantee our guests an eco-sustainable vacation..